Aryz prefers to paint simply for the sake of painting. He enjoys using classic street art tools such as brushes, spray paint, rollers, and more. He paints in abandoned factories because people avoid bothering him there. These factories often offer a perfect location due to their huge walls and varied surfaces. 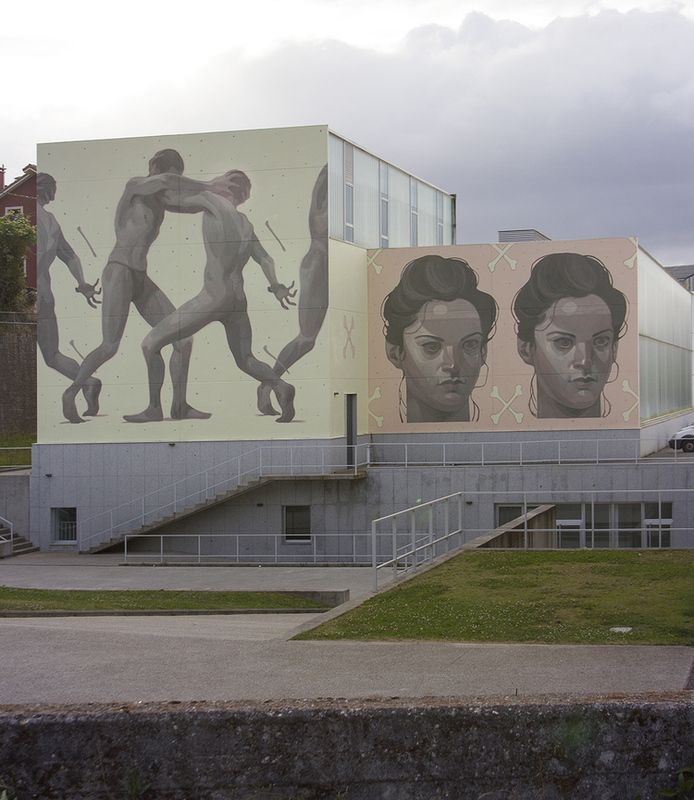 Aryz attributes his skill as a painter to aerosols because that was the method that he used primarily to practice. 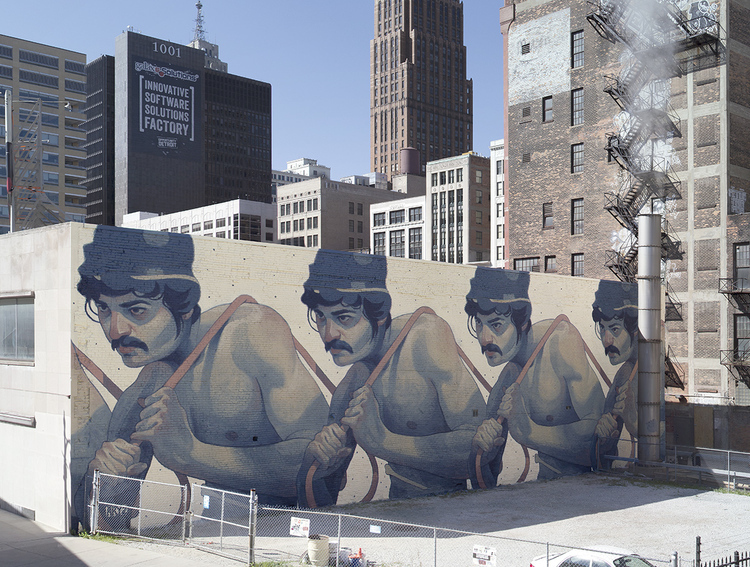 Aryz creates large character murals. This quickly earns him a spot with some of the best muralists. He states that placing a shape on a wall is a simple excuse to put colors in one place or another. His street art often includes gigantic creatures, arranged through strange, emotional mixtures expressing both rawness and tenderness. His art may also represent a paint palette of vibrant, cool colors which create fantastic atmospheres resembling those of science fiction.